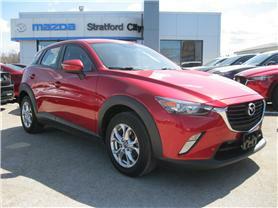 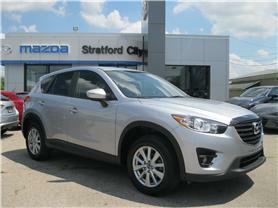 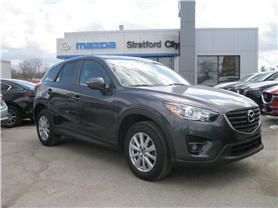 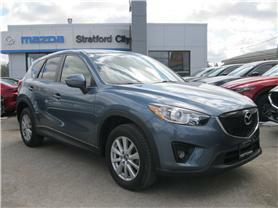 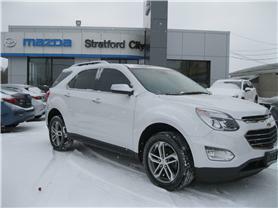 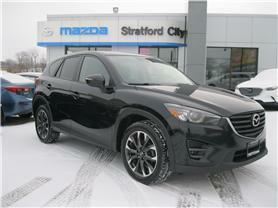 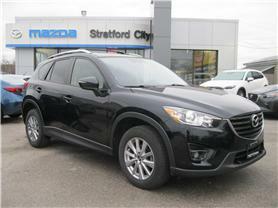 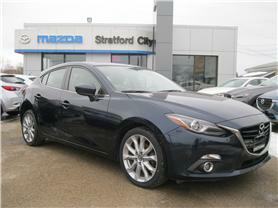 Welcome to Stratford City Mazda, where we invite you to re-discover the Spirit of "Zoom-Zoom"! 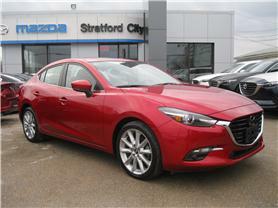 You'll quickly find that every Mazda vehicle is built with the soul of a sports car. 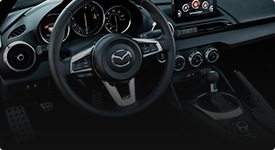 At the core of Mazda is a passion for the road. 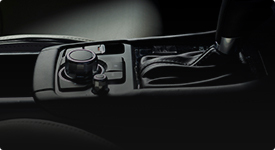 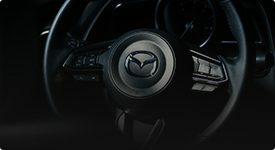 Based on our brand message "Zoom-Zoom", Mazda delivers that passion through "Stylish", "Insightful" and "Spirited" products, focusing on emotional connection with our customers.